Abey's range of mixmaster bathroom products, compiled of basin mixers, shower mixers with disabled products also available. Abey's range of mixmaster bathroom products, compiled of basin mixers, shower mixers with disabled products also available. 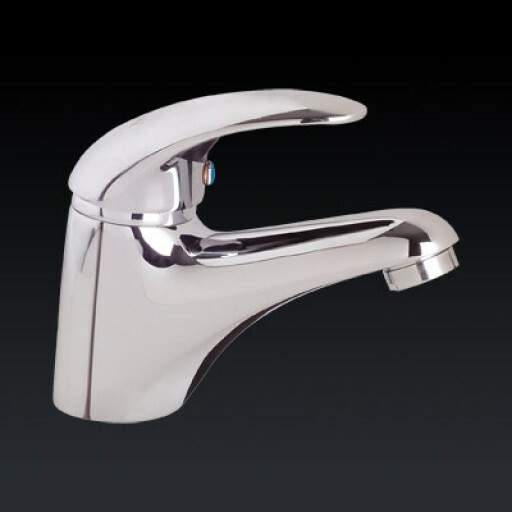 This is a chrome plated, cast basin mixer.